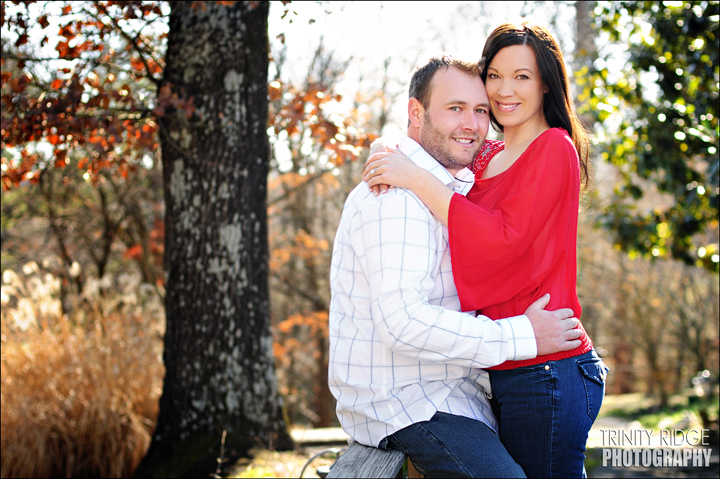 We had the opportunity to do an awesome engagement session last weekend here in Eureka Springs with Chris and Suzanne! 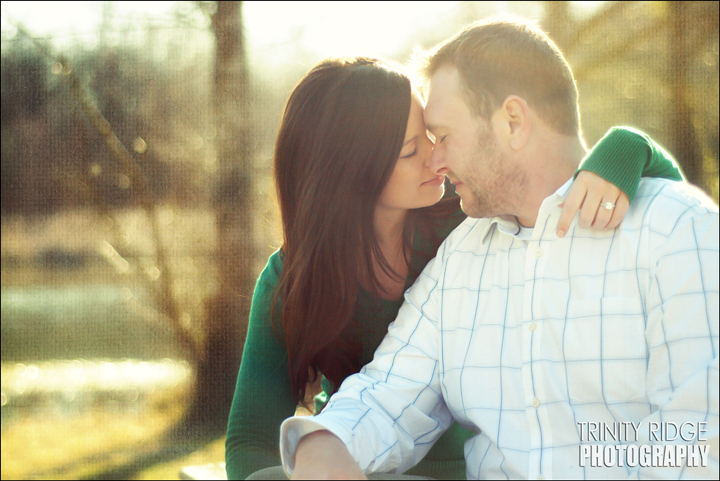 It was gorgeous and sunny outside and they were a fantastic couple to photograph and hang out with. 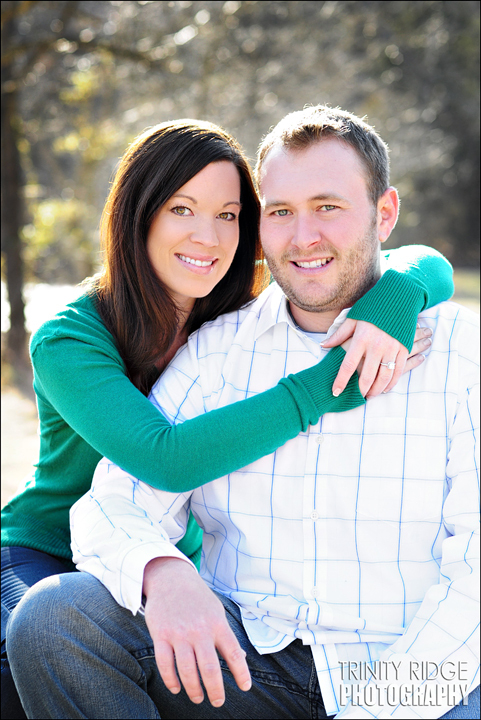 🙂 We’re really looking forward to doing their wedding by the lake in Branson this September!! 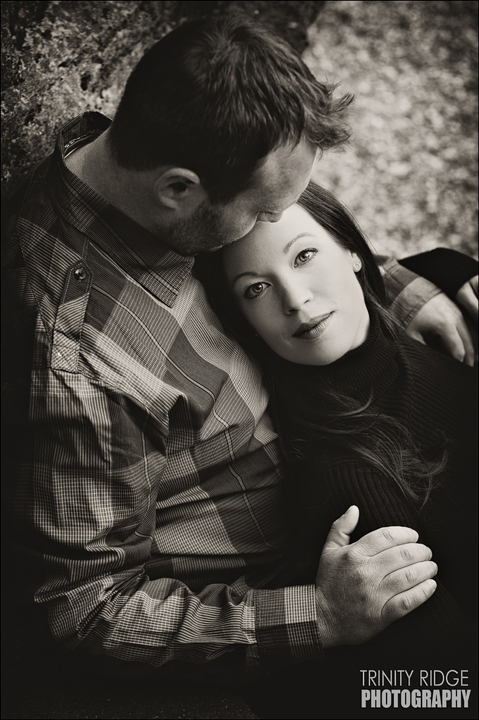 Anyways, here are a few of our favorites from their session – enjoy! 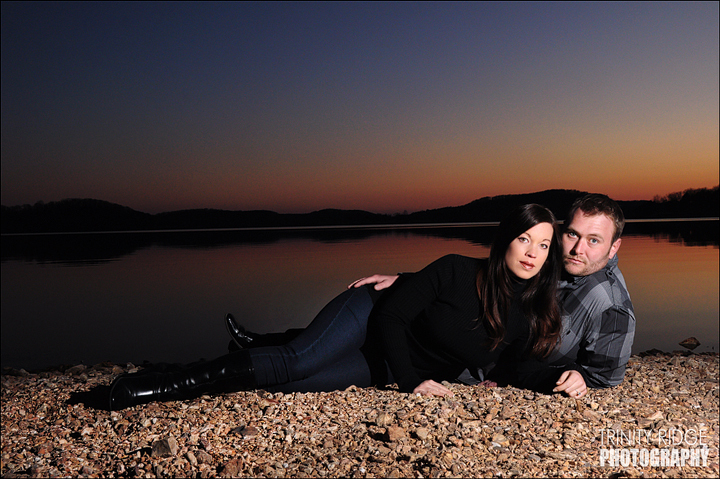 Posted on February 23, 2012, in Uncategorized and tagged branson, engagement session, eureka springs. Bookmark the permalink. 4 Comments. You guys are amazing! *love* The last one. Keep it up! God bless! 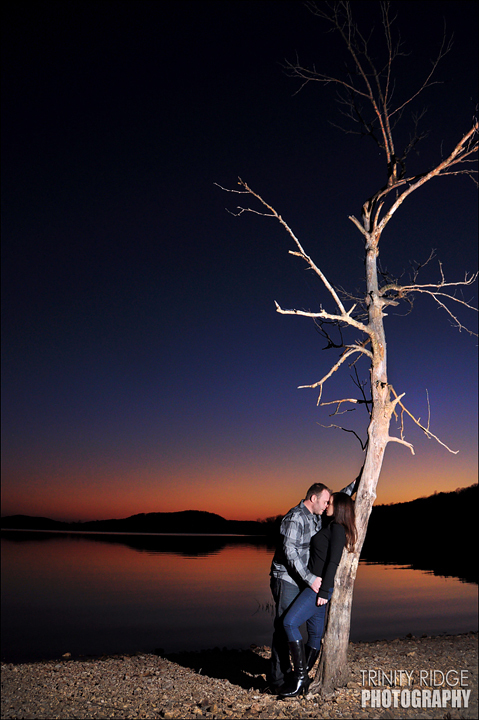 good almost dark photography.Did you have extra big lights?